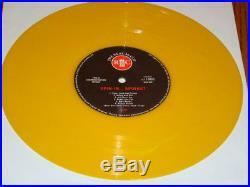 This is a Demonstration Record Yellow Colored Vinyl. The cover is near mint and the record is near mint and the inner sleeve is near mint. This record comes from my own personal collection and smoke-free environment. 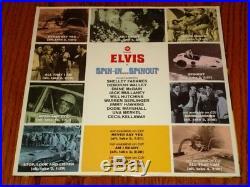 PLEASE SEE THE MANY OTHER GREAT ITEMS I HAVE IN MY STORE! 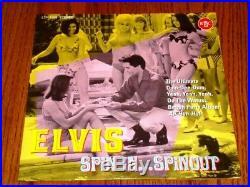 The item "ELVIS PRESLEY SPIN-IN SPINOUT 10-INCH RECORD RARE" is in sale since Wednesday, July 24, 2013. This item is in the category "Music\Records".